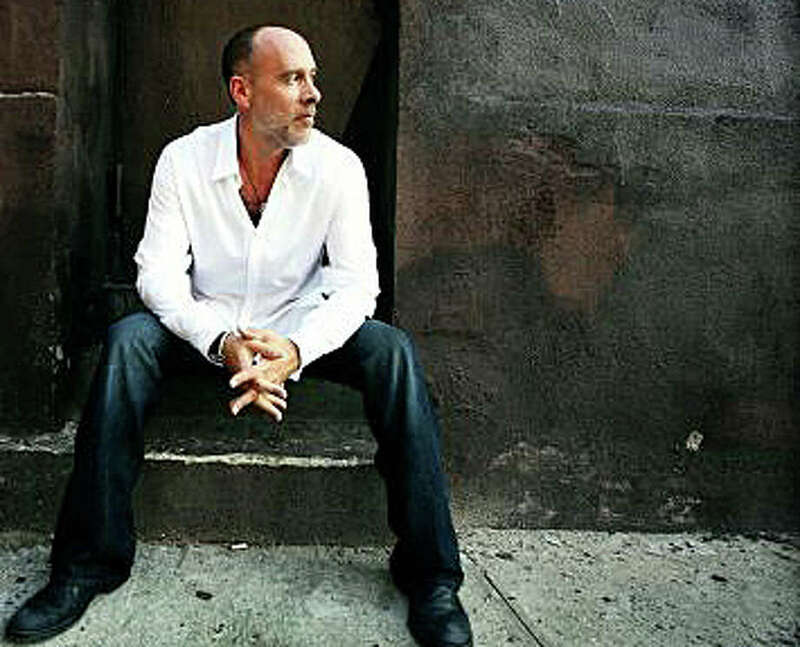 Singer/songwriter Marc Cohn will perform two shows Sunday at Stage One of the Fairfield Theatre Co.
Thursday was a wintry mess, and odds are that Saturday could add at least a little more snow to the region's already substantial cover. Get used to it; it's winter. Now stop moping, and get out and about this Fairfield weekend.